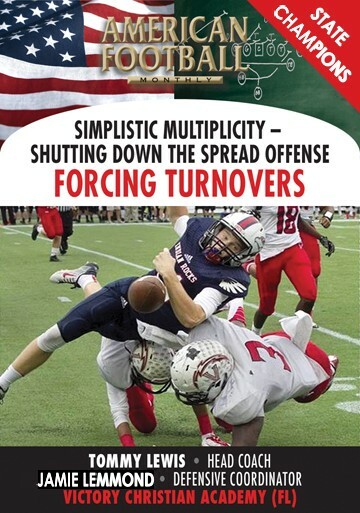 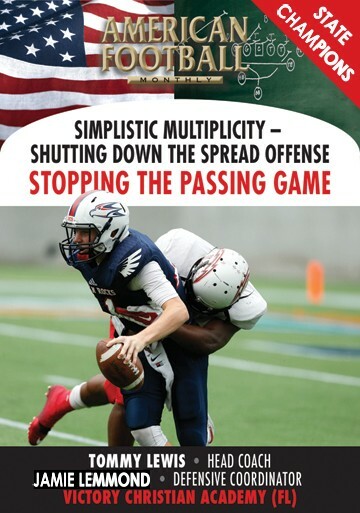 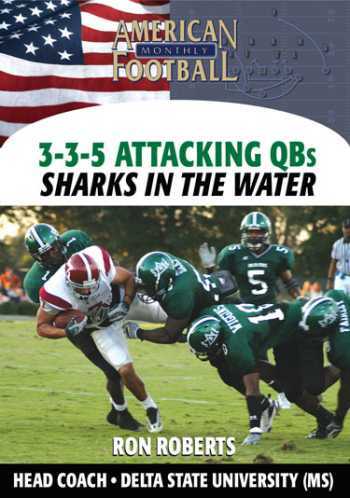 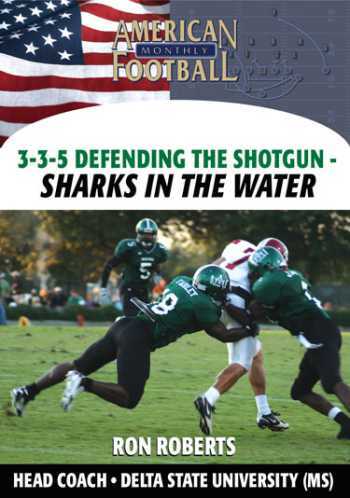 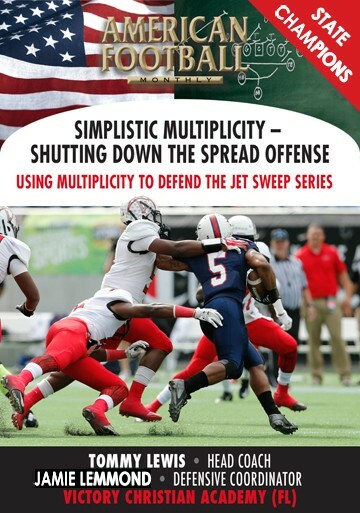 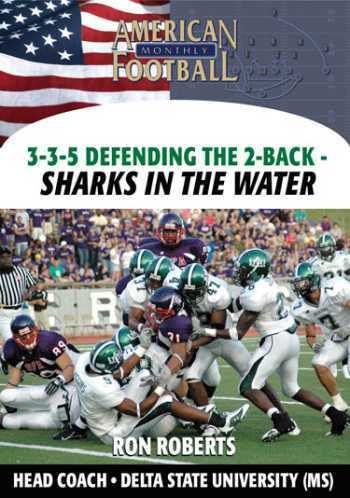 Delta State Head Coach Ron Roberts explains in detail his 'Sharks In The Water Defense' in this video, the first of four instructional DVDs on his 3-3-5 eight man front. 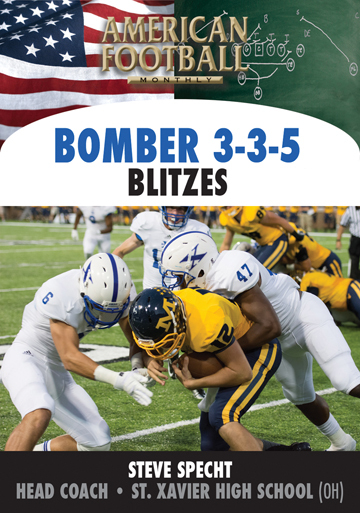 The Statesmen finished fourth in the nation in rushing defense of all Division II colleges. 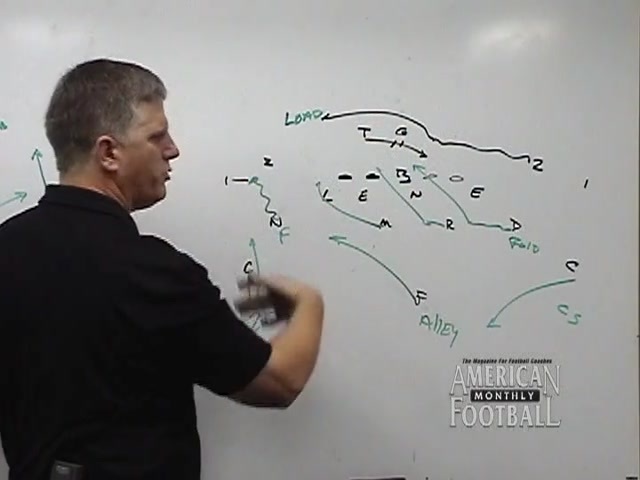 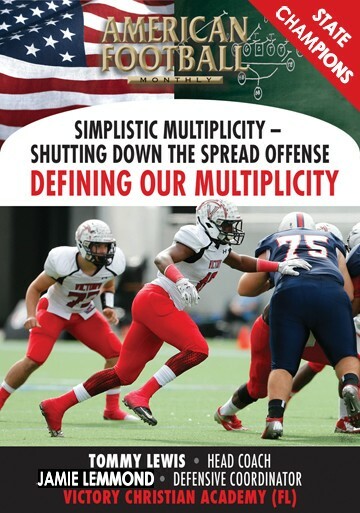 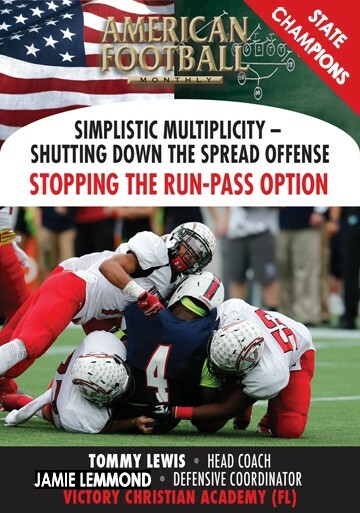 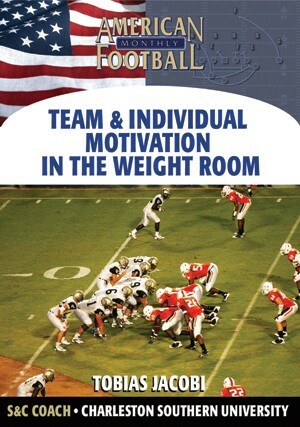 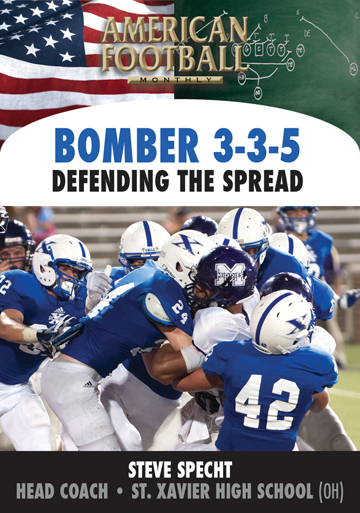 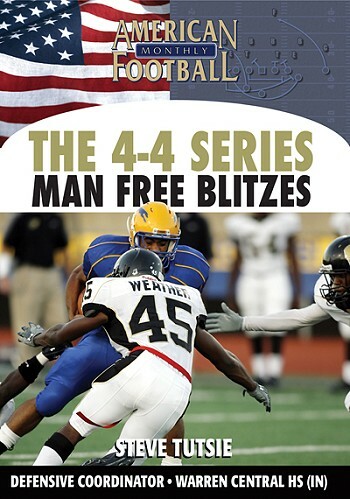 Coach Roberts talks specifically about what's necessary to defend the 2-back running game. 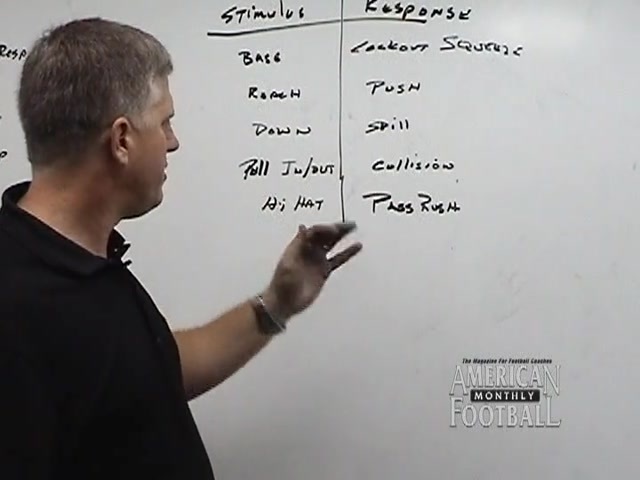 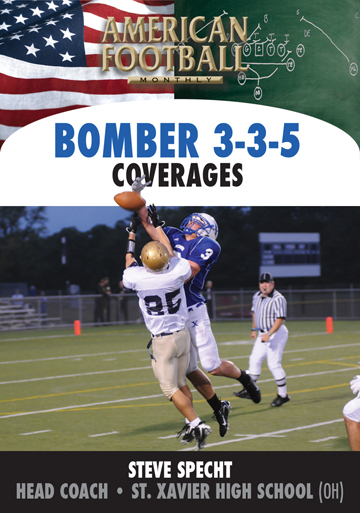 * The keys to defending the 2-back running game.
. * How your linebackers can leverage the ball carrier. 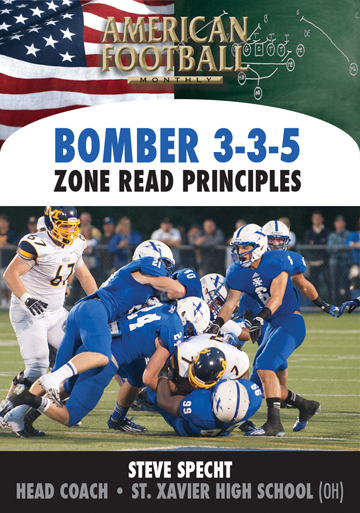 * Principles of secondary run support. 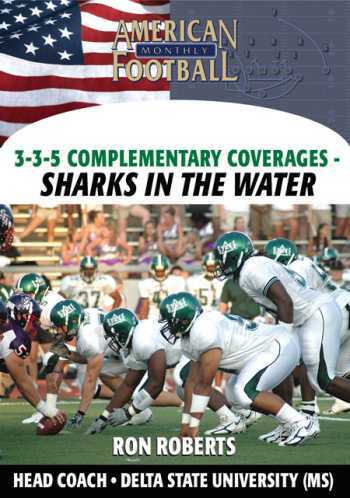 There is extensive game footage with this DVD.